A range of liquid amino acid chelated foliar nutrition designed to prevent and correct nutrient deficiencies. 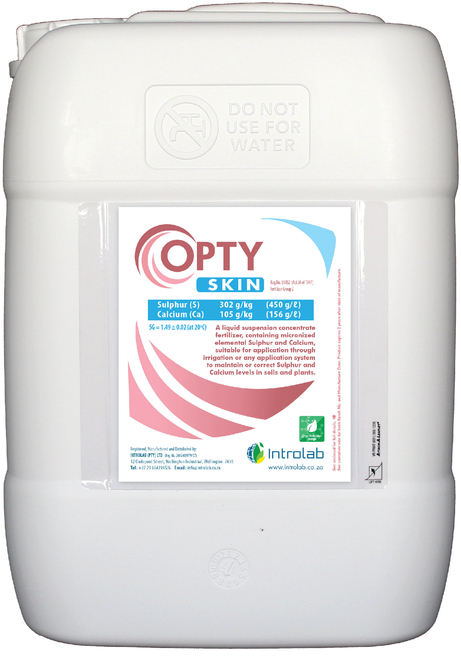 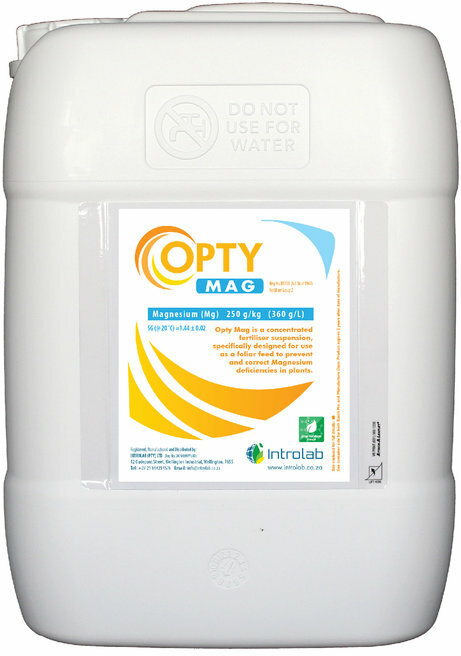 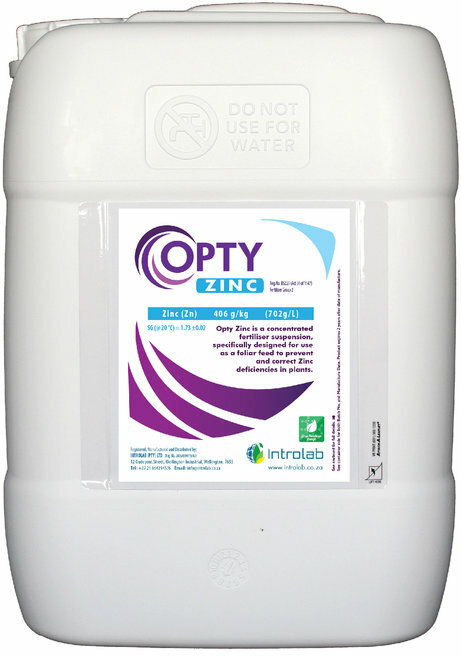 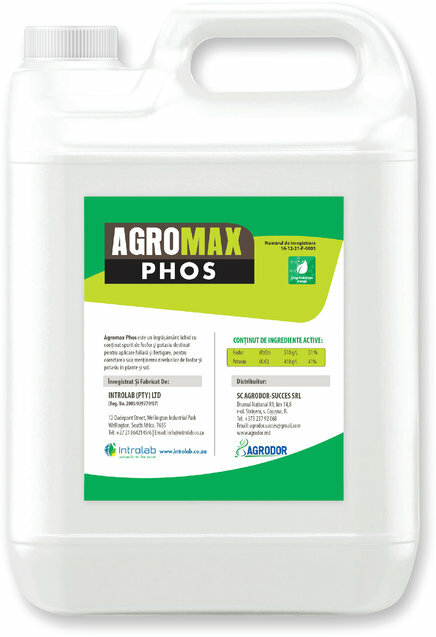 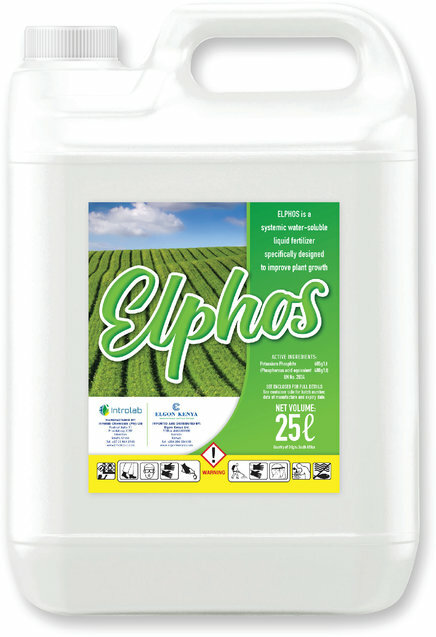 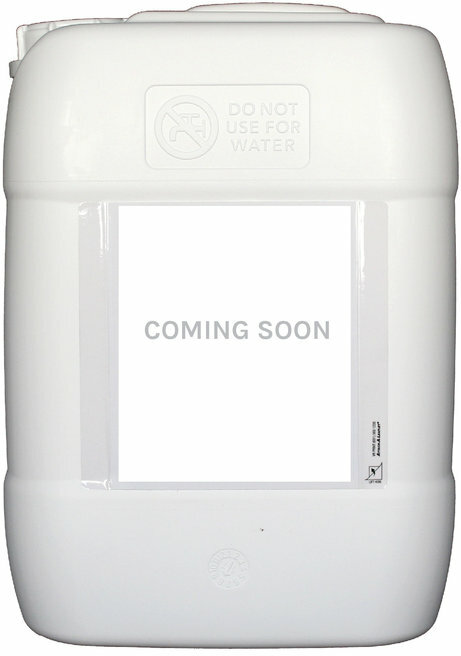 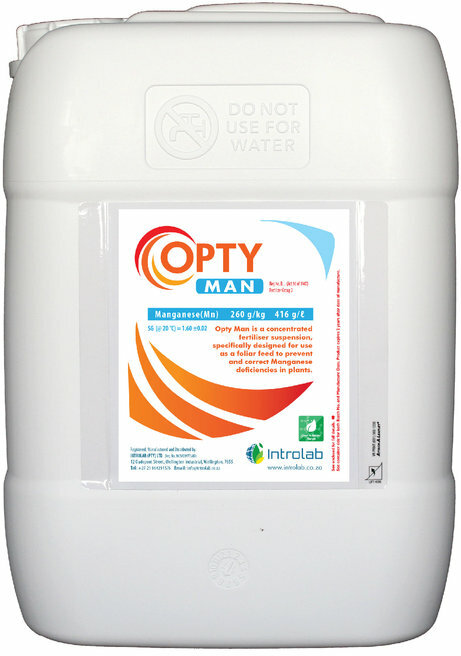 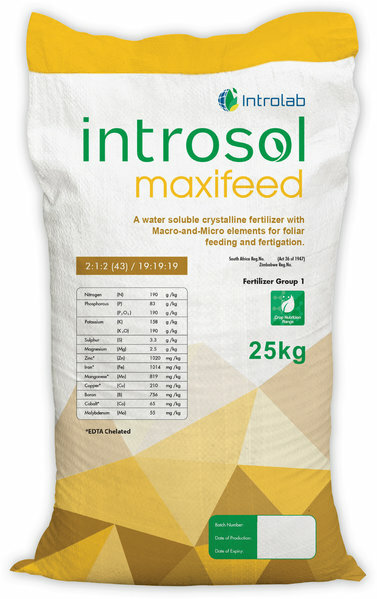 A range of specialty liquid fertilizers designed to correct and prevent and correct nutrient deficiencies. 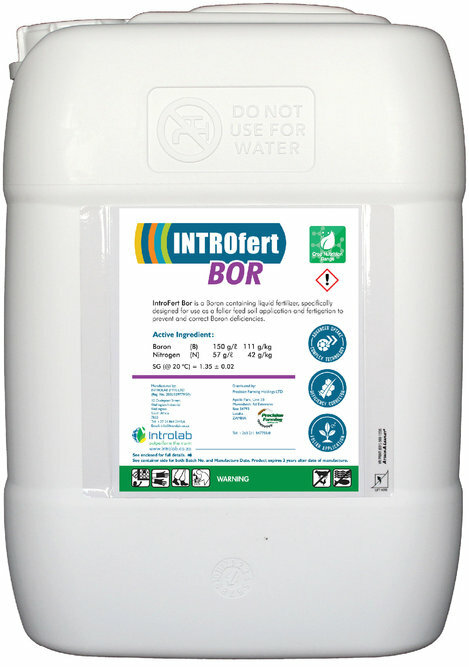 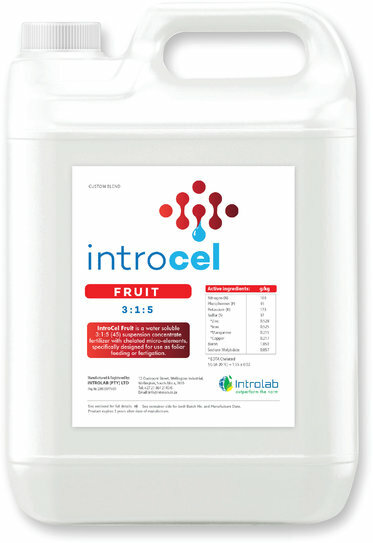 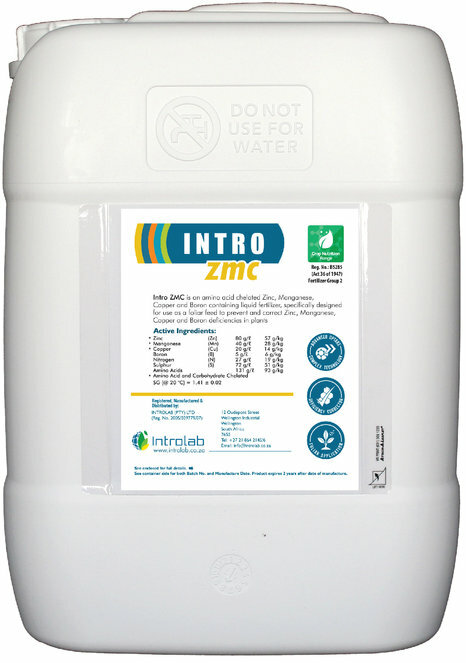 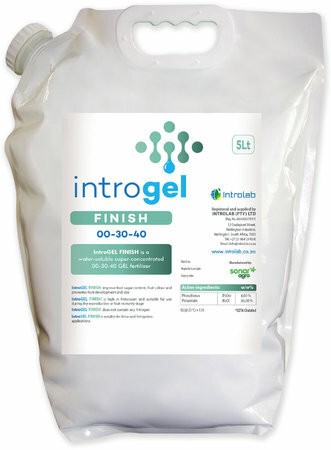 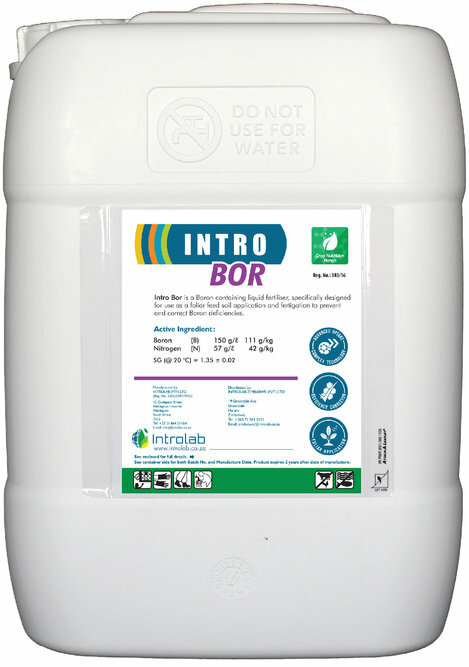 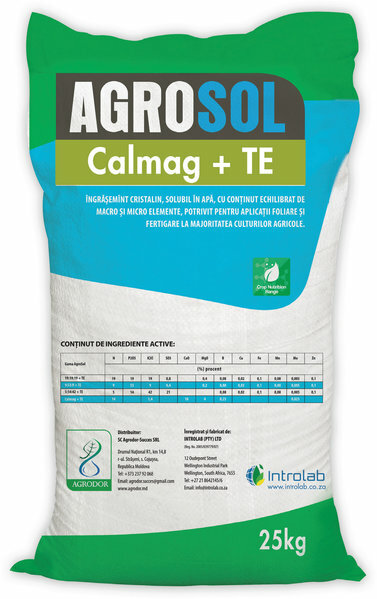 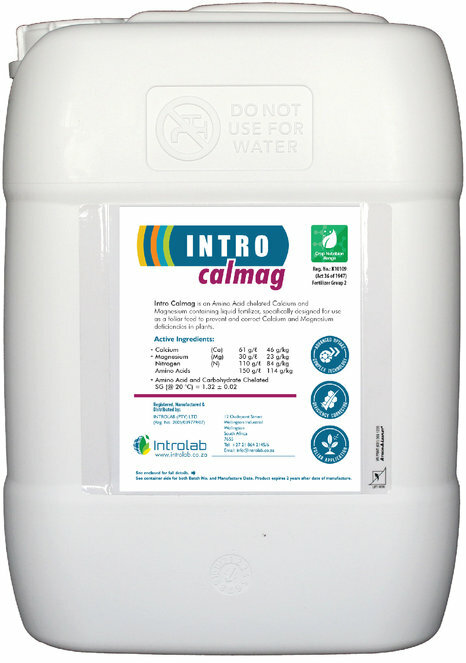 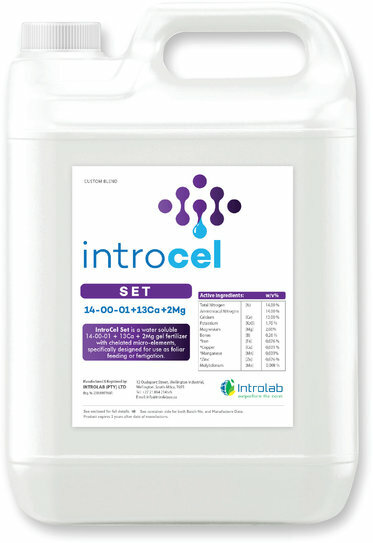 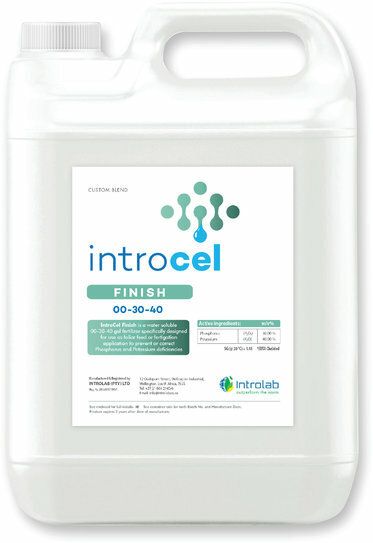 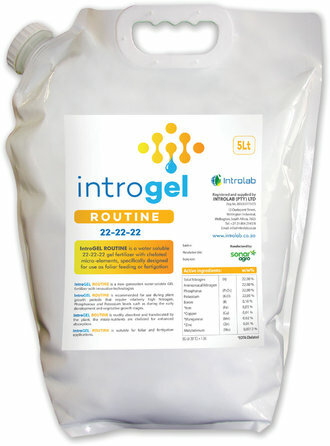 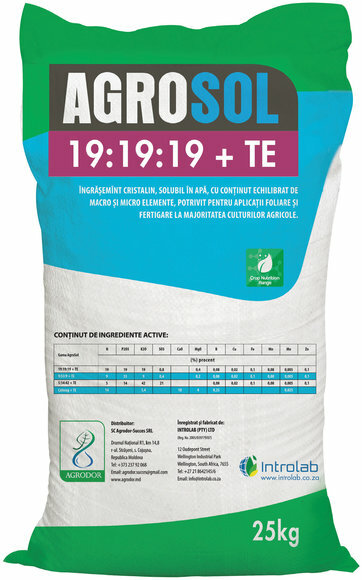 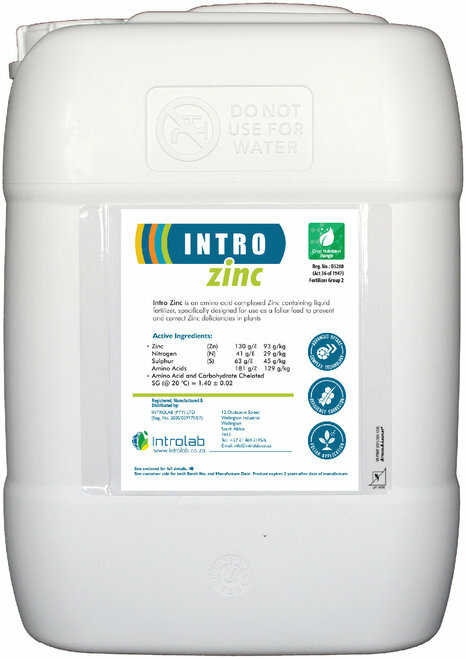 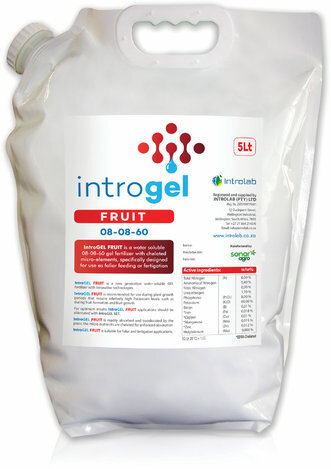 The IntroGel Range is a unique water soluble gel fertilizer range that activate growth and strengthen crop development during all phenological crop stages, suitable for both foliar and fertigation application. 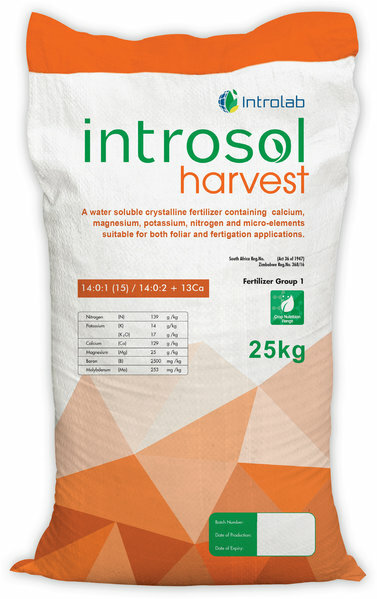 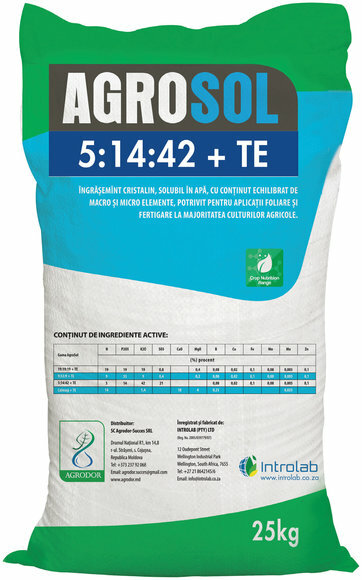 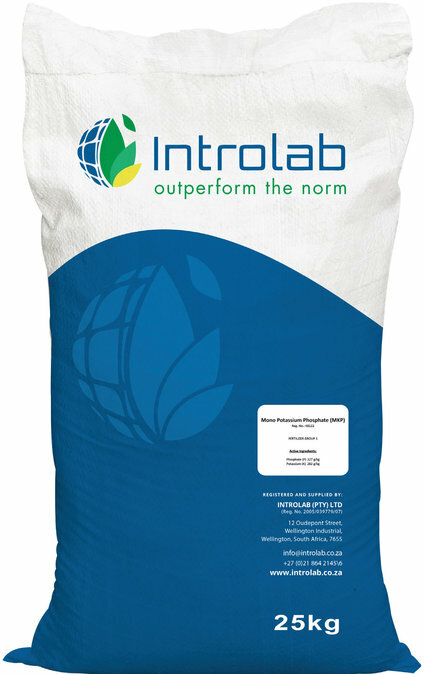 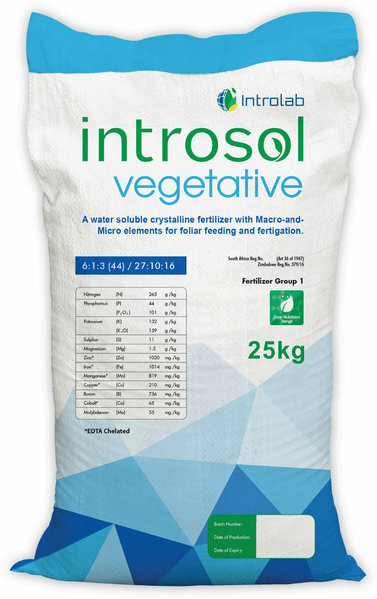 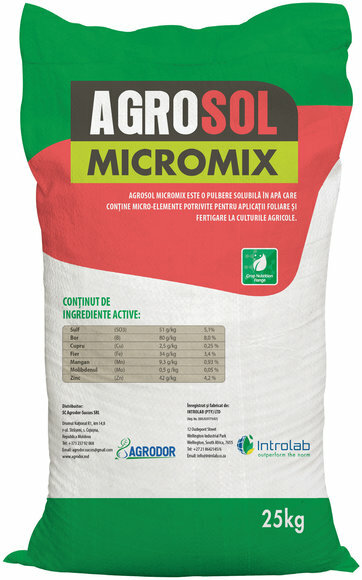 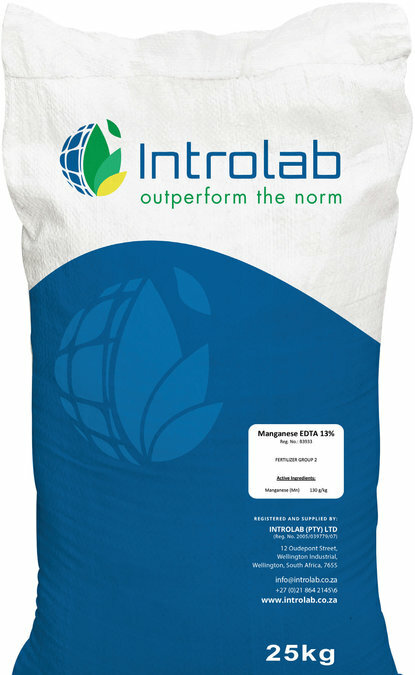 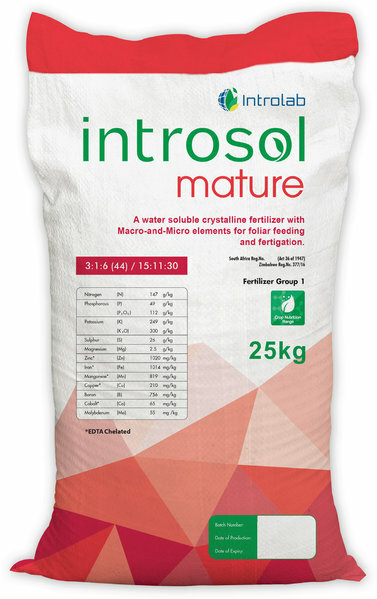 The IntroSol Range is a water-soluble fertilizer range specifically formulated to supply the nutritional requirements of a crop at each critical growth stage. The Introlab Suspension Concentrate Liquid Nutrients range is specifically formulated to correct and prevent nutrient deficiencies. The Introlab Suspension Concentrate Liquid Soil Conditioners range is specifically formulated to enhance soil fertility and correct nutrient deficiencies. 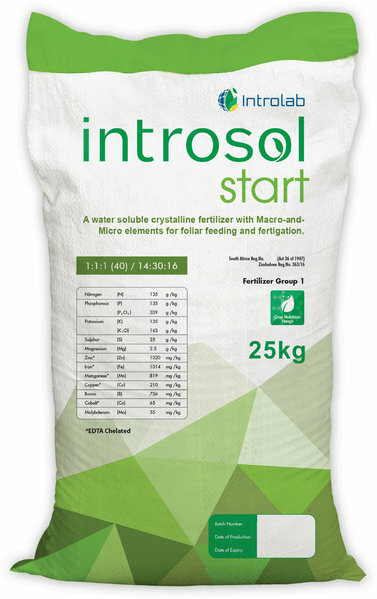 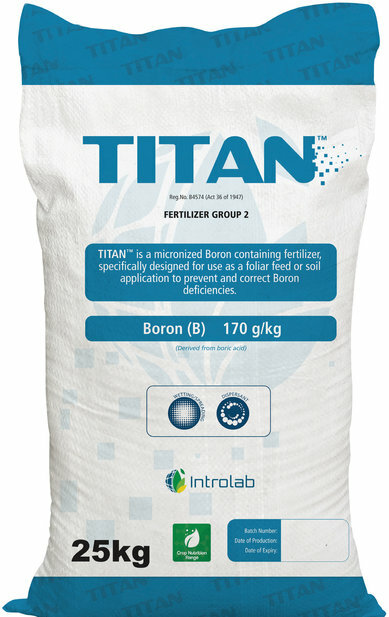 A complete range of water soluble straight fertilizers.